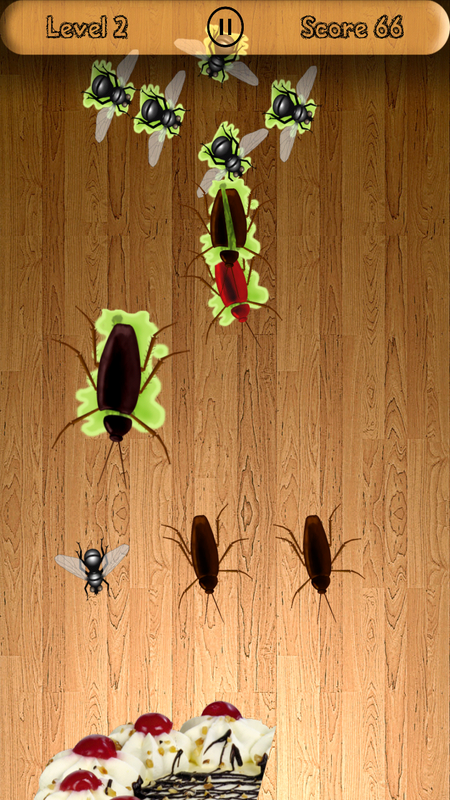 Beetle Smasher is a complete 2D time killer game for mobile platforms. 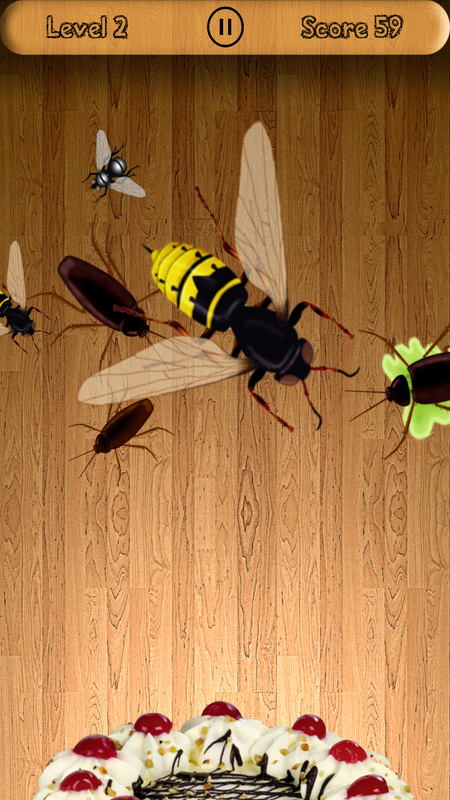 The player’s task is tap on the screen squashing the insects and to defend the cake from them. 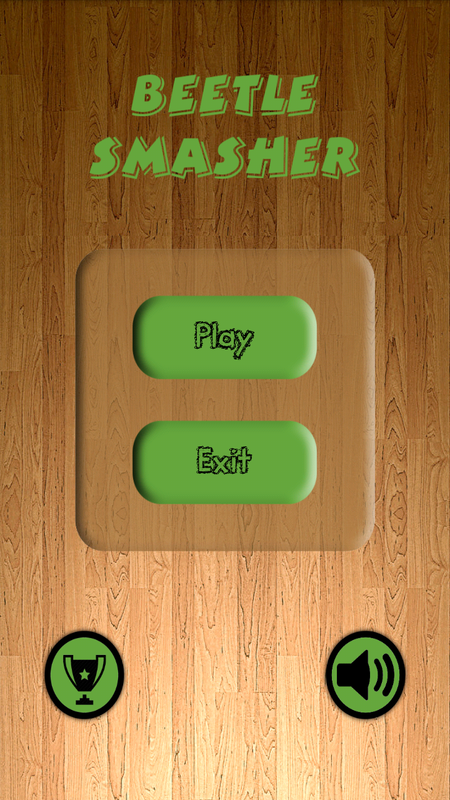 The game ends when a player touches a bee or all three pieces of cake eaten. 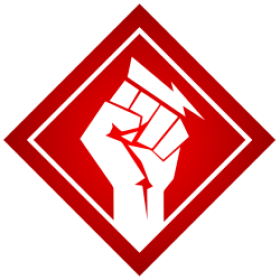 This project supports all platforms including Android, iOS and WP8. All scripts written in C# and well commented. Beetle Smasher is a complete 2D time. 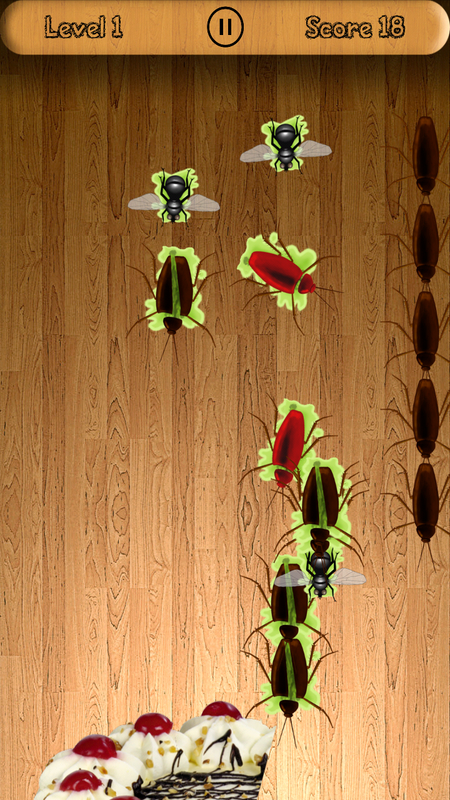 A task of player is tap on squashing screen the insects and also defines the cake from them. 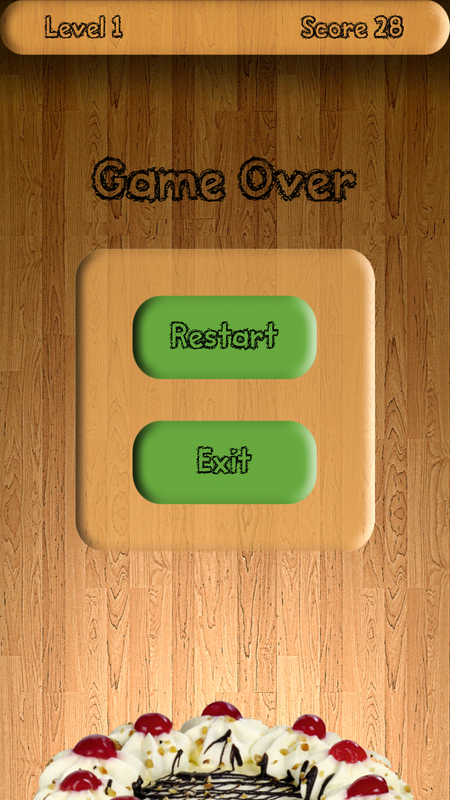 The mobile game ends if a player touches bee or all three pieces of eaten cake. It supports all types of platforms including WP-8, iOS, and Android.